Our new 2018 office furniture catalogue is now available both in paper format on request and via an online flip style catalogue as below. Please leave is a message with your address if you would like us to post a copy or browse the catalogue below. 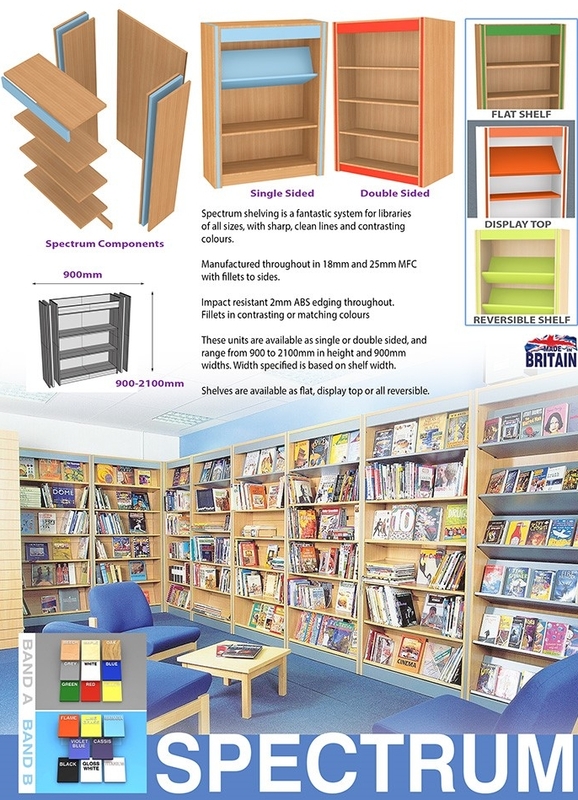 Spectrum shelving is a flexible ,very high quality UK made shelving system designed to ease the stress of a library refurbishment. They are available as starter units which are complete shelving units, and as add-on units which simply attach to the starter to create a fully flexible shelving system. All units are manufactured from high quality 18mm MFC with 25mm top and shelves for strength and durability. There are 25mm fillets available in one colour or a combination to create the perfect mood for your library. Units can be made mobile on double sided units up to a maximum height of 1500mm for added flexibility in the library. The new Levitate range of office desking offers something not seen for a long time, Oak A’frame legs and all the modern accessories such as sliding tops, full cable management and secondary storage. The Levitate range of desking is available in low and high tables so that the range can be used not just in the offices but also your companies break out areas. 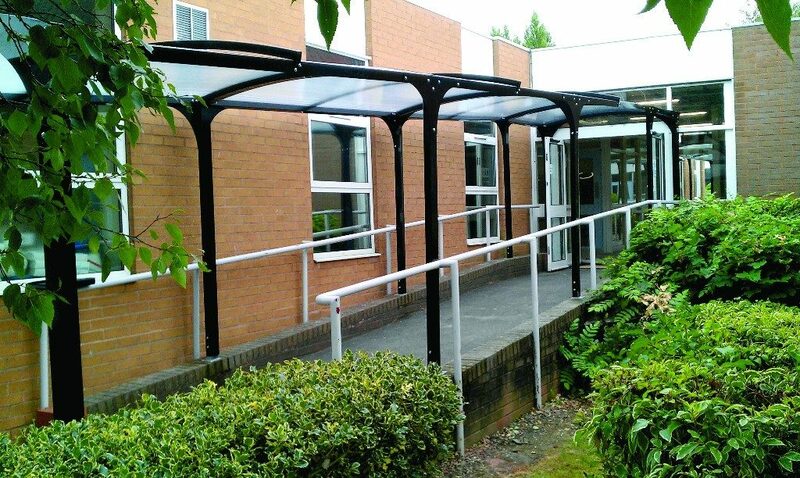 Wall Mounted Walkways are a stylish and cost effective way to connect two buildings together and keep people dry when moving from building to building or prevents goods and materials from getting wet whilst in transit. Constructed from heavy duty steel and hard wearing curved UV resistant polycarbonate panels. For more information please visit our site listed above or download the two page brochure here. 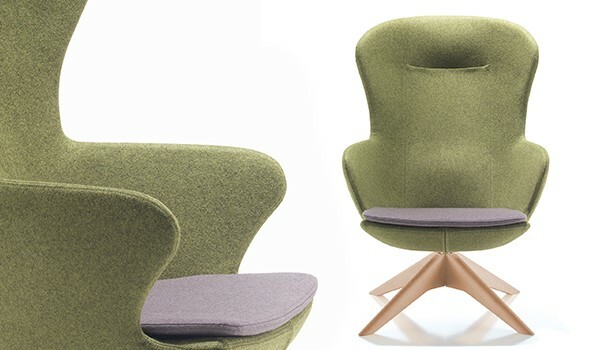 Designer Martin Vicker, working in collaboration with the Dams design team, has created an inviting piece of furniture which offers great body and arm comfort while the head rest, neck and lumbar support add to its functionality and grandeur. Inspired by natural forms including oak leaves and cork trees that surround his design business in rural Spain, Martin Vicker embodies the essence of classically influenced design with generous seat ergonomics to create a stunning show piece that is both eye-catching and timeless. Figaro is available in a choice of distinctive solid ash or polished chrome bases. The swivel bases promote movement, provide support in a variety of postures, and are ideal to spin around for a high degree of personal privacy when making phone calls. 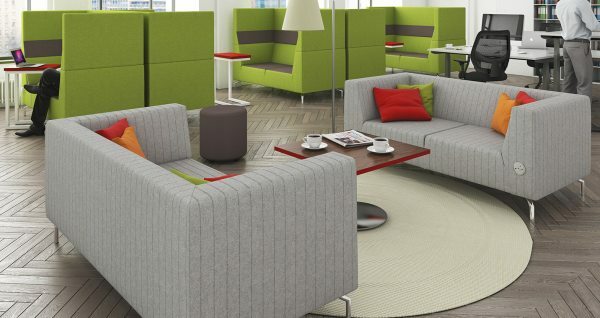 Figaro can be finished in a wide range of fabrics. 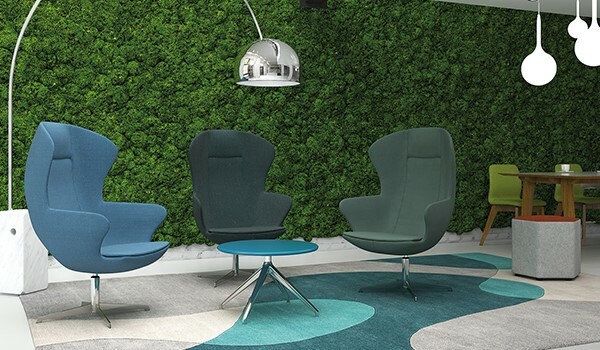 Designed for concourses, airports, stations, Hubs, Lounges and anywhere a stylish and comfortable seat is required with the added acoustic benefits, these soft seats are manufactured in England and can be upholstered in a wide range of finishes and materials. Please see the bottom of this page for the stocked ranges of soft seating. 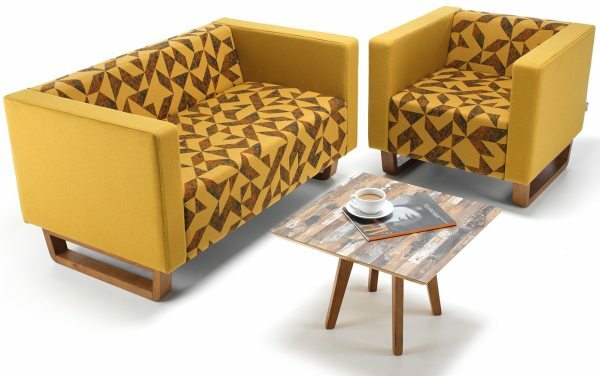 All seating units are made to order as there is such a wide range of fabrics, vinyls and leathers available.